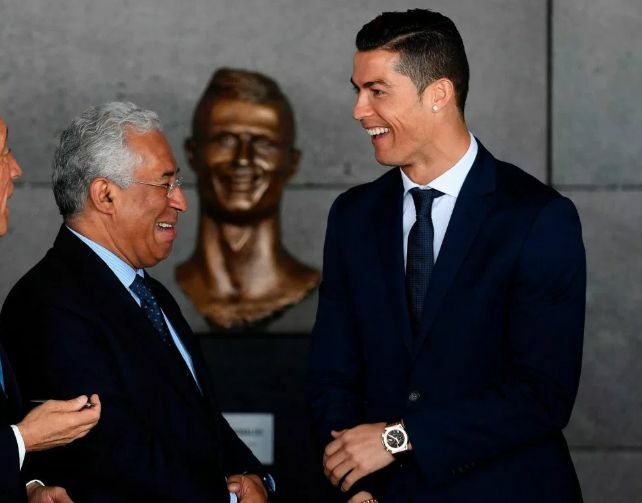 Portugal’s prime minister has defended under fire Cristiano Ronaldo over claims he raped a former model in a Las Vegas penthouse. Antonio Costa called the global star “extraordinary” before pointing out the 33-year-old Juventus ace has yet to be found guilty of any crimes. He said: “People need to understand one and for all that there’s one thing, that is presumption of innocence. It is not enough for someone to be accused of something to be guilty of it. The Juventus star has labelled the allegations by Ms Mayorga as “fake news”, but was filmed “dancing intimately” with her hours before the alleged assault. Lawyers for Ronaldo have threatened to sue Der Spiegel – who first revealed the American beauty’s allegations – over the “blatantly illegal” claims.